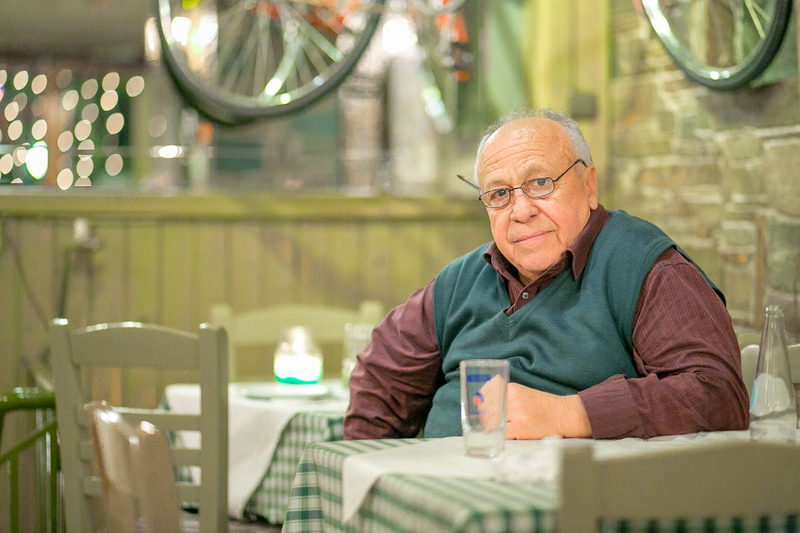 The family restaurant “To Steki tou Andrea” was established in 1975 and has ever since been devotedly preparing dishes inspired by the traditional cuisine of the island. 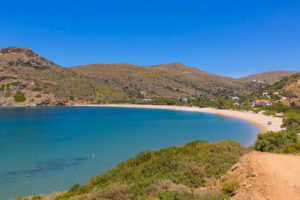 It is located near Fellos beach, one of the unique spots of Andros. 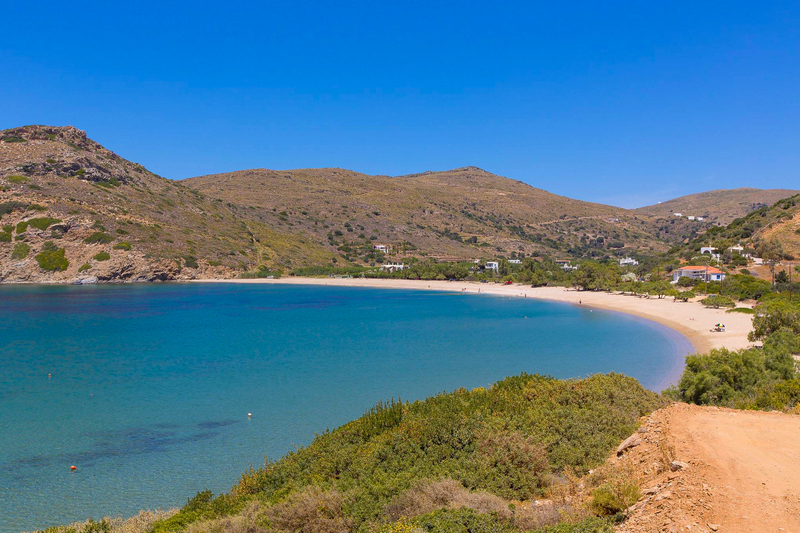 Guests can enjoy the sea during the summer period with direct access to the beach, as well as the delight of its majestic view during the winter, as it remains open all year round. 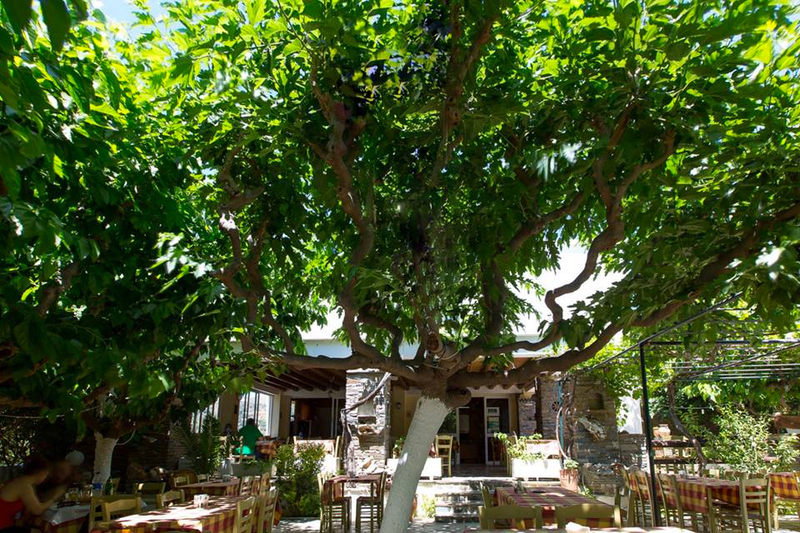 Homemade recipes created with love and pure local products are offered daily, in the cosy environment of the restaurant. All dishes and extraordinary handmade desserts are based on Greek cuisine and further inspired by local Cycladic traditional recipes. The variety of the menu is wide and of fine quality, covering all tastes and reaching the aspirations of all age groups.